It is hard to think of a genre that defines this decade more than true crime. Over the past nine years numerous TV series, books, and podcasts have brought the darkest sides of the human condition to the forefront of our minds. However, this true crime obsession has brought with it significant controversy surrounding the balance between respect for a crime’s victims and their families and film-makers’ rights to tell these stories. This controversy has received renewed media attention recently following the release of the trailer for Joe Berlinger’s Extremely Wicked, Shockingly Evil and Vile. Berlinger’s film tells the story of US serial killer Ted Bundy, who committed at least 30 murders throughout the 1970s, through the eyes of his on-off-girlfriend Elizabeth Kloepfer. The trailer courted controversy for its upbeat tone, stylised ’70s aesthetic and Zac Efron’s charming performance as Bundy which critics claim portray him as an unlikely heart-throb. However, those who attended the film’s premiere at the Sundance Film Festival have rebutted these accusations and claim the finished film far from glorifies Bundy’s actions. Even one of Bundy’s surviving victims, Kathy Kleiner-Rubin, has weighed in on the controversy. 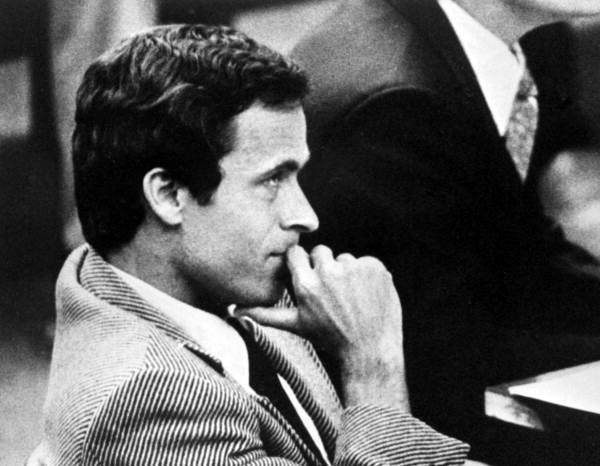 Whilst acknowledging that the film does glorify him more than it should, Kleiner-Rubin explained that Bundy’s charm and good-looks were the main factors that allowed him to escape justice for so long. A similar controversy has also arisen following the nomination of Vincent Lambe’s Detainment for Best Live Action Short Film at the 2019 Academy Awards. The film, based on the 1993 murder of 3-year-old James Bulger, drew widespread criticism for Lambe’s failure to inform Bulger’s parents of his intentions to dramatise the police interviews with both 10-year-old perpetrators John Venables and Robert Thompson. Following the backlash, and a petition to disqualify the film reaching over 200,000 signatures, Lambe conceded that he should have consulted the victim’s parents, but still maintained his right to independence in telling the story. In both cases, particularly in the latter, it is easy to understand people’s concerns regarding a perceived lack of respect towards those that have suffered greatly. However, this also brings up an important question surrounding the length of time between tragedy and film. Films such as The Boy in Striped Pyjamas and Schindler’s List have been credited as historically important in keeping the horrors of the Holocaust, one of the most shameful events in human history, within our minds. This shows that these kinds of films can often be teaching moments and aid us in avoiding making the same mistakes in the future. Of course, respect and consent should be paramount for film-makers and it is hard to find Lambe’s actions anything less than negligent, if not downright thoughtless. Ultimately, there is an unwritten social contract between film-makers and audiences that acts as a clear check and balance. Film-makers are free to express themselves through their films, and we as an audience always have the opportunity to vote with our feet and choose to not support those who we feel have overstepped the mark.